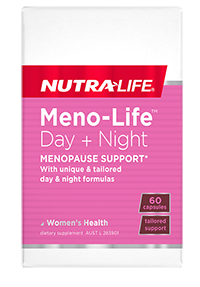 High-strength, one-a-day urinary tract and bladder support. 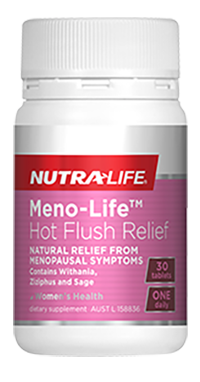 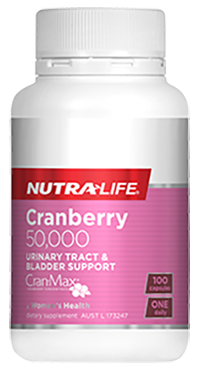 Nutra-Life Cranberry 50,000 is made using Cran-Max® - an extensively researched Cranberry extract. 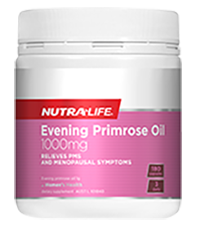 This product also acts as an antioxidant and protects the body against free radical damage. Specially formulated to support healthy hair, skin and nails. This product combines Horsetail herb, Biotin, Vitamins C, B6 and Zinc to not only support the health of skin but also helps heal and repair.